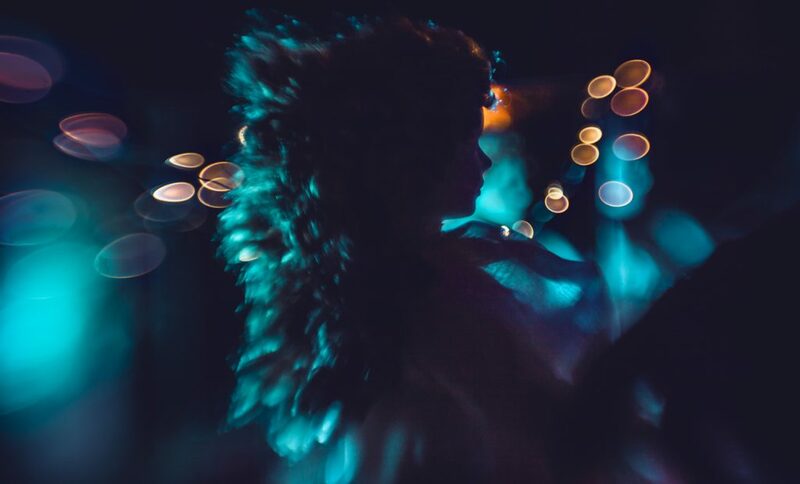 weaving her voluptuous hair into humid air. 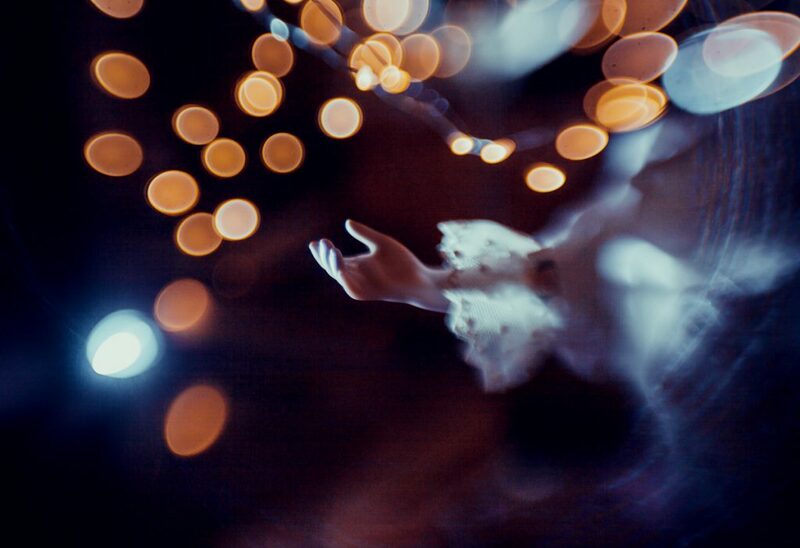 Her heart is automatic, beating so strong. 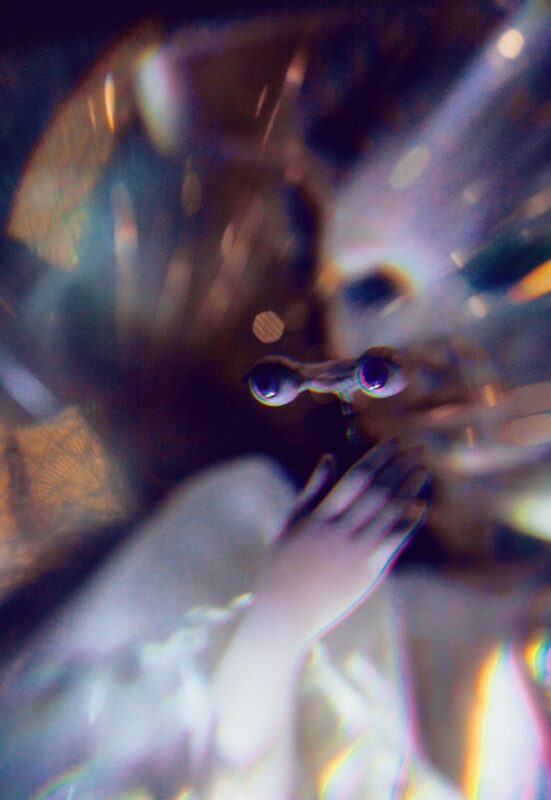 Does it beat for me? 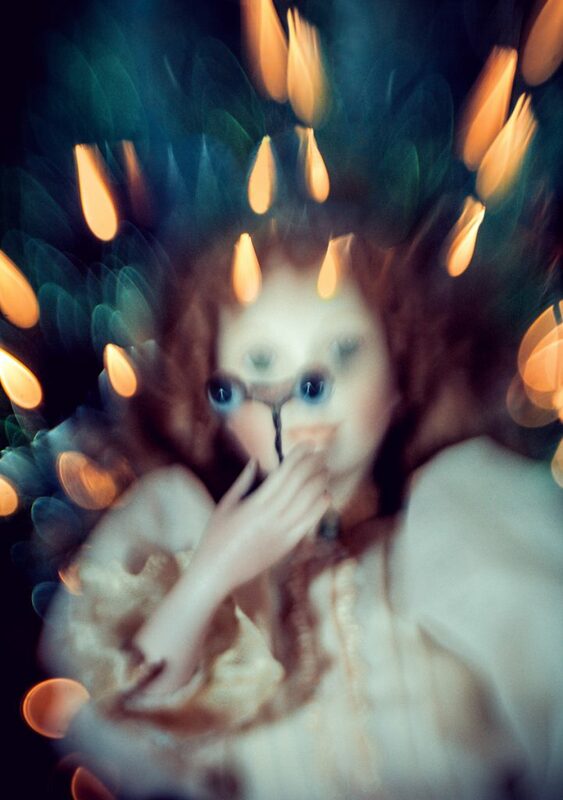 Oh how can I go on living without her heavy eyes sinking into me – ! 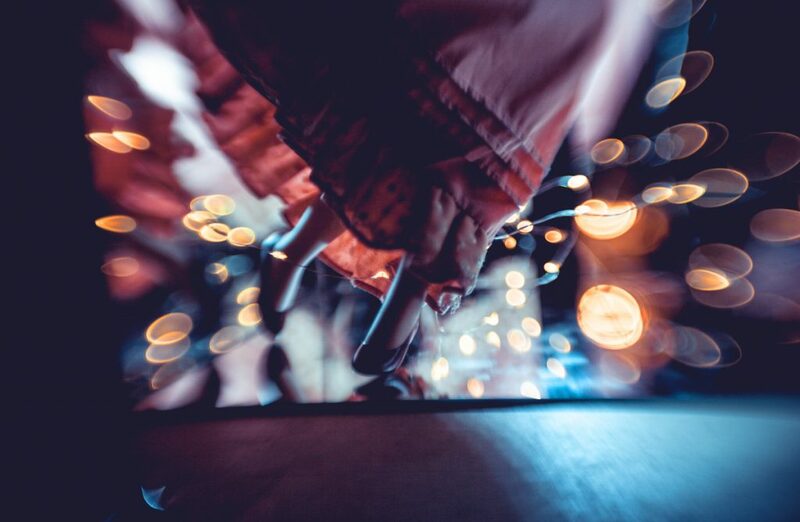 And she danced and danced and a danced and I couldn’t stop to wind her up. 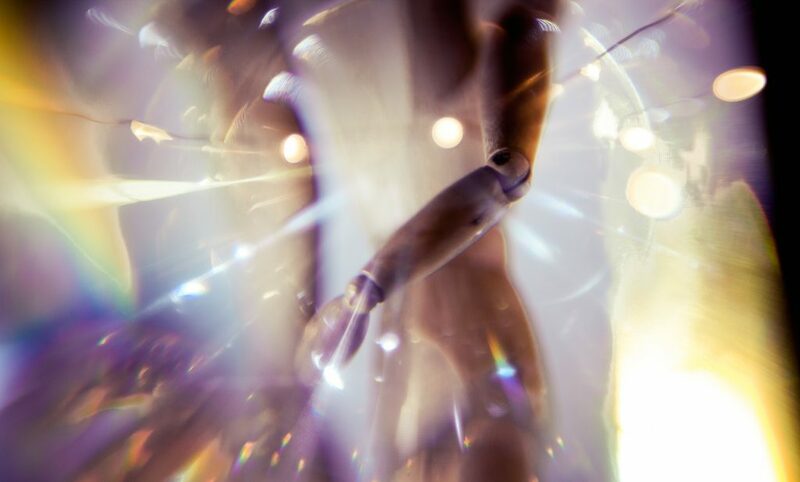 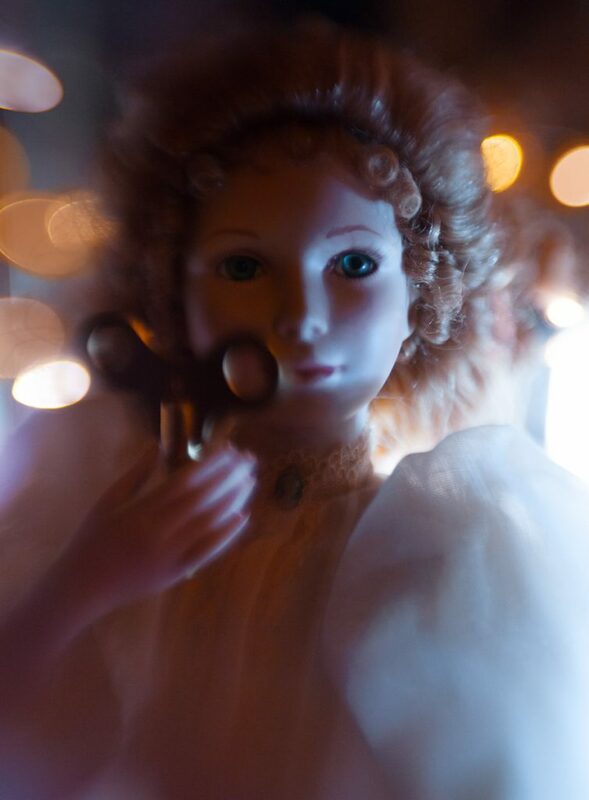 Created with lensbaby, toy doll, LED lights and magnifying sheets. 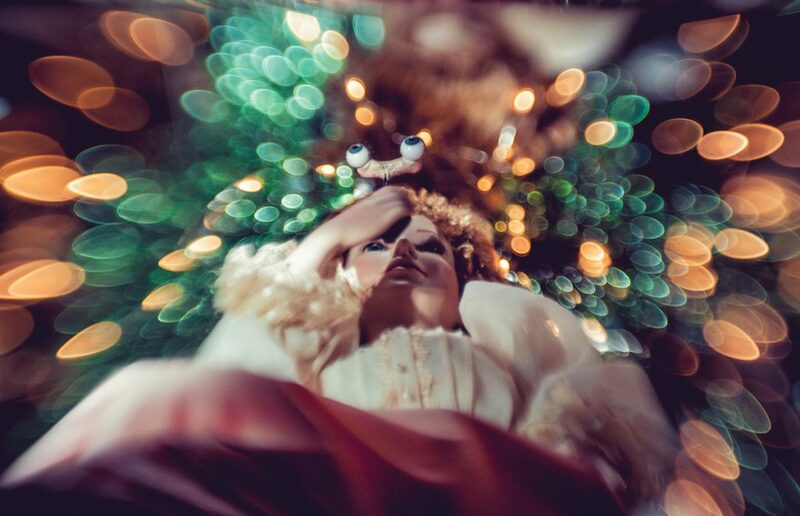 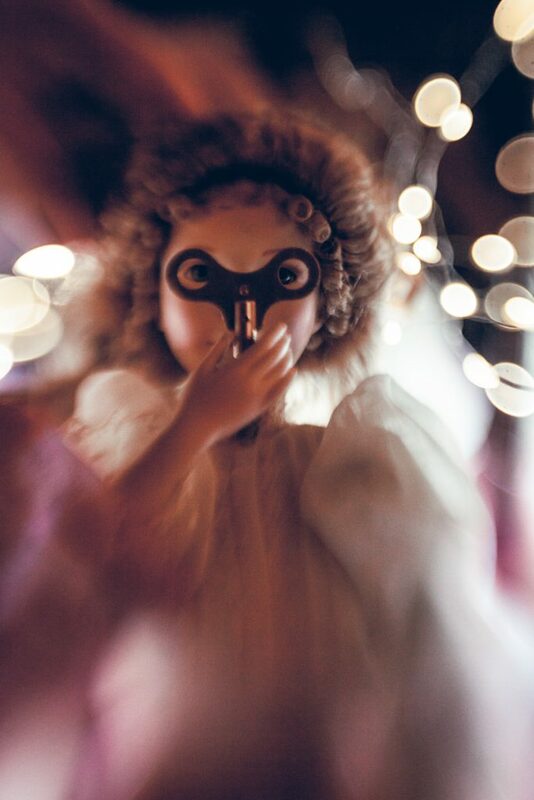 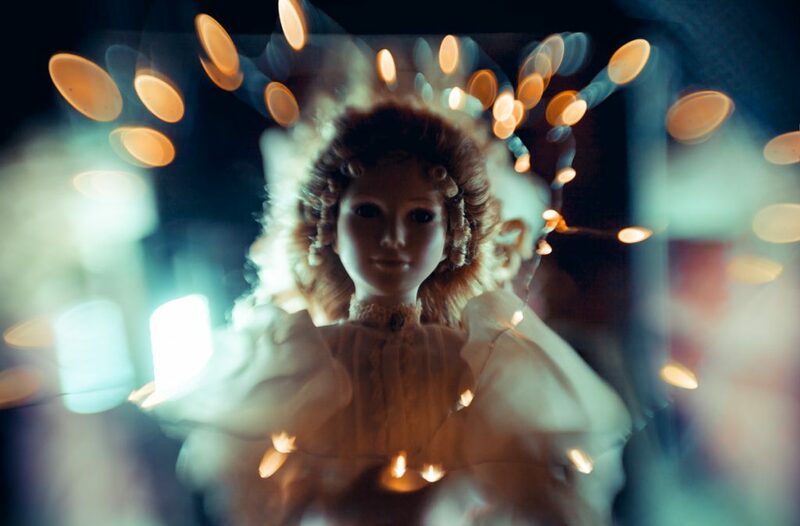 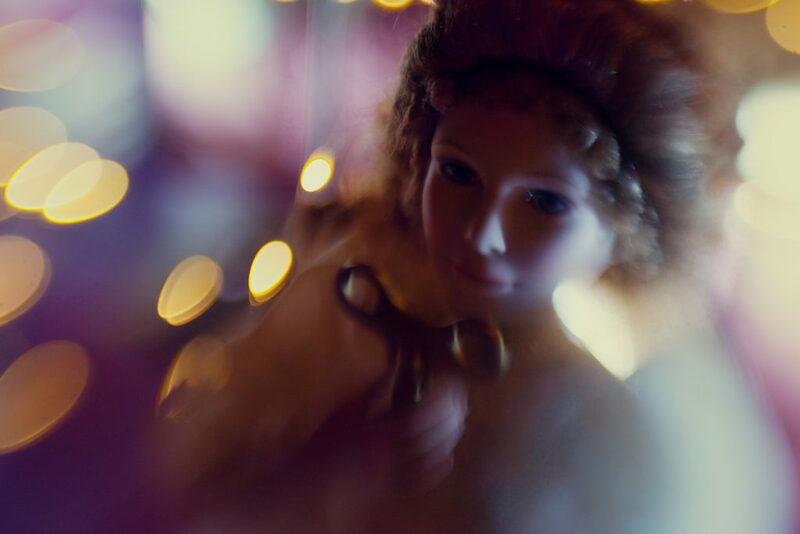 The images were created with my toy doll, some doll-eyes, a clock-wind-up key, my favorite lens “lensbaby muse 2.0”, some tiny LEDs and a magnifying plate (which were held between doll and camera in the last few images of this post). 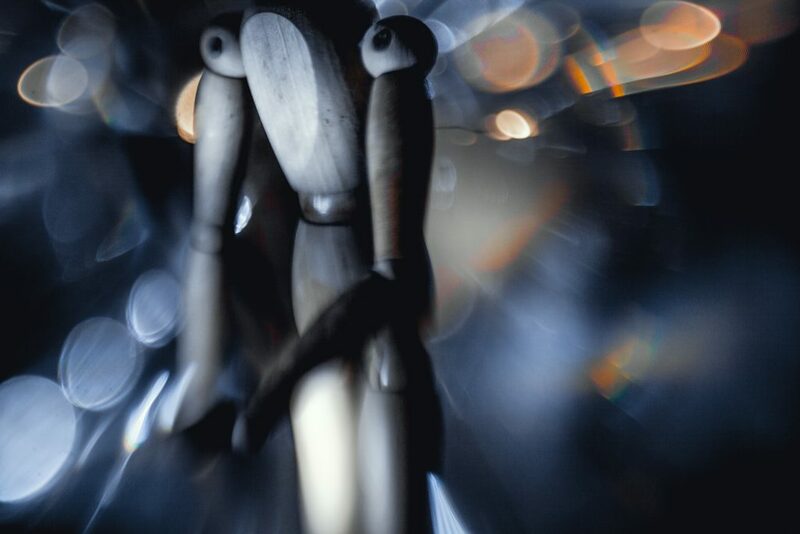 Often, the lensbaby created absolutely CRAZY bokeh and some chromatic distortions. 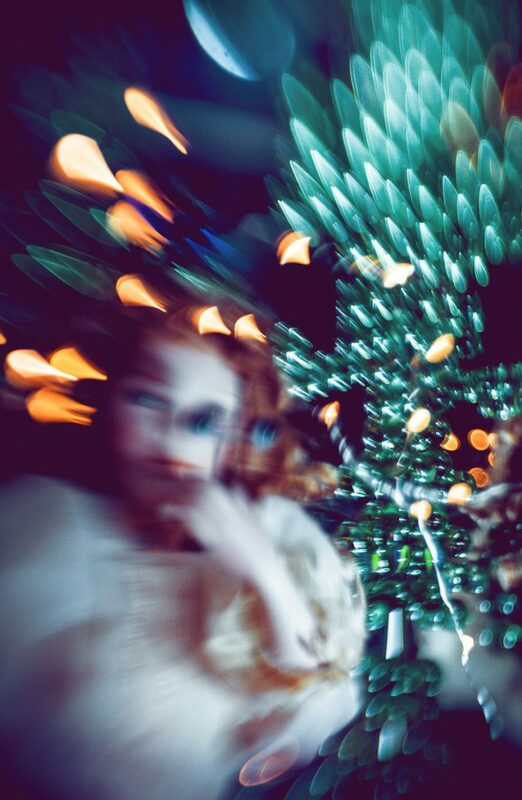 Mostly experimental, but to this day some of my favorite photos – ever.